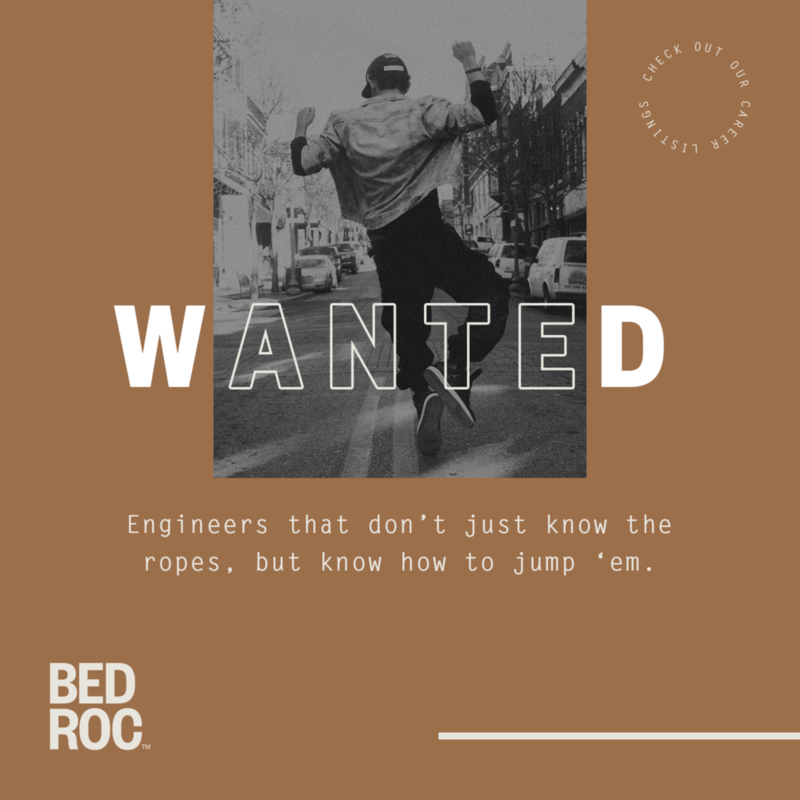 We helped bedroc dig deeper (that’s a bedrock joke for ya), and find a way to speak to their audience in a fresh, fun, non-robotic voice—one that stood out from all of their competitors...no offense other tech companies, but, y’know. 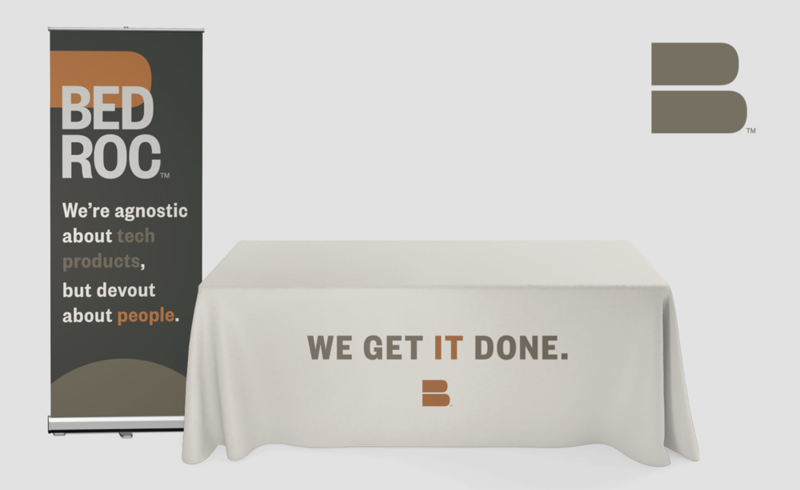 The creative direction we designed for them was based on the idea that Bedroc puts products last. Ooh provocative! 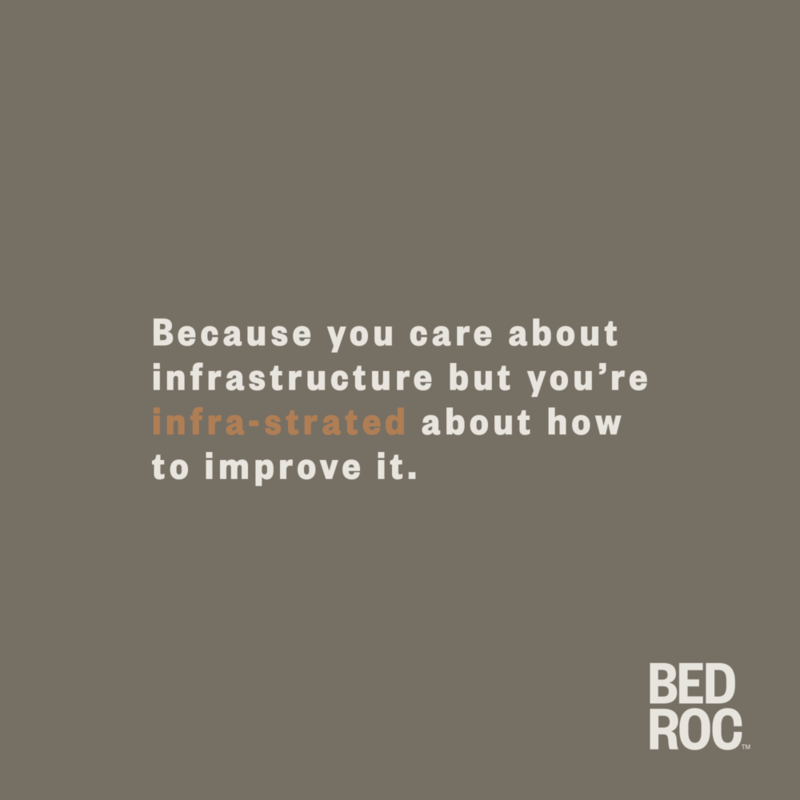 The crux of the direction was helping Bedroc differentiate by adding a much-needed human element to IT. 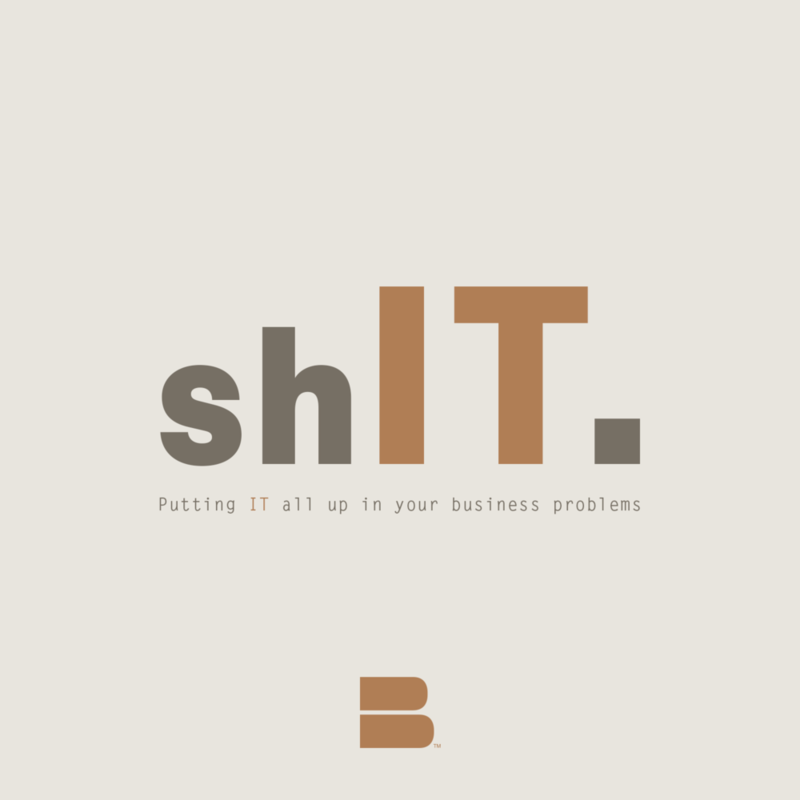 This is what fueled the iconic tagline, “We are agnostic about IT products, but devout about people.” As for Humor Identity, we created a voice for Bedroc that dialed up the bravado, play, and cleverness; allowing them to strategically communicate how they are out-thinking the robotic, one-size-fits all solutions of their competitors. This was the throughline for a ‘new recruit’ initiative across social, print, and display ads that was authoritative, effective, and attention-grabbing. And that’s a triple threat.